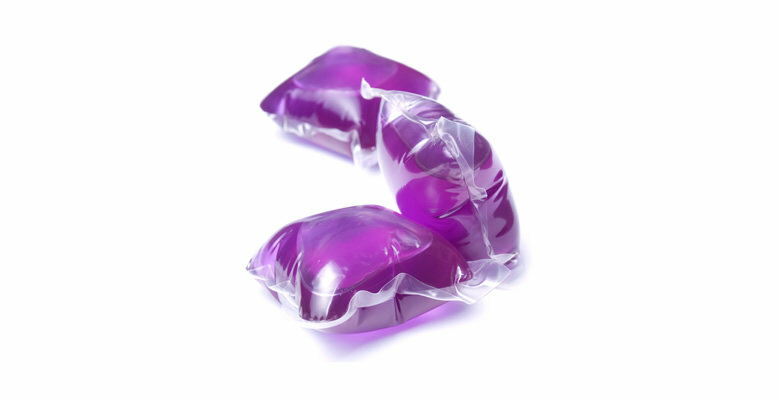 The Cloud Hydroforma water-soluble pod/pouch packaging machine is in a class of its own. It packages up to ten times the pouches per minute of any competitive vertical style machine. It produces less than half the scrap of other non-rotary style machines - saving you upwards of $500,000 per year. It offers a multitude of features available from no other manufacturer - plus efficiencies of 94% to 96%. The Hydroforma forms, fills and seals an average of 1200 pods/pouches per minute for powder products and 840 pouches per minute for liquid products. Competitive machines crawl at 70 to 100 pods /pouches per minute. The Cloud Hydroforma SP provides the same technology of our industry-leading Hydroforma machine—with a smaller footprint and a lighter price point. 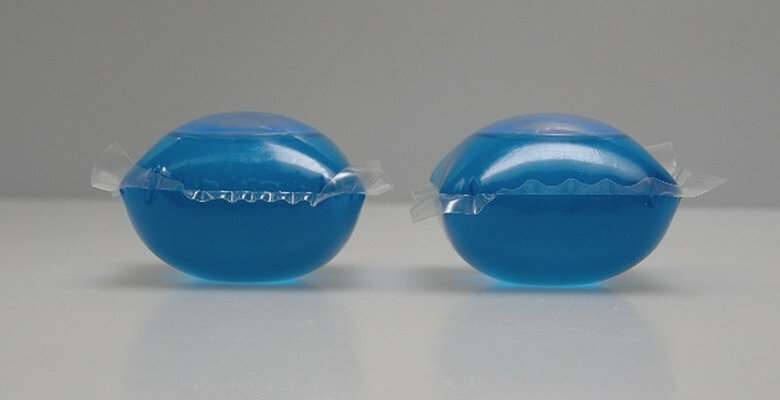 It packages three to five times the pouches per minute of any competitive vertical style machine. It produces less than half the scrap of other non-rotary style machines—saving you upwards of $250,000 per year. 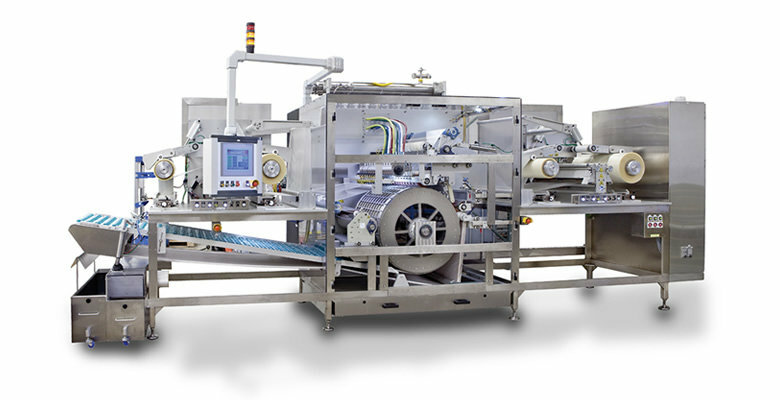 The Hydroforma SP forms, fills and seals an average of 600 pods/pouches per minute for powder products and 420 pods/pouches per minute for liquid products. Competitive machines crawl at 70 to 100 pods/pouches per minute.